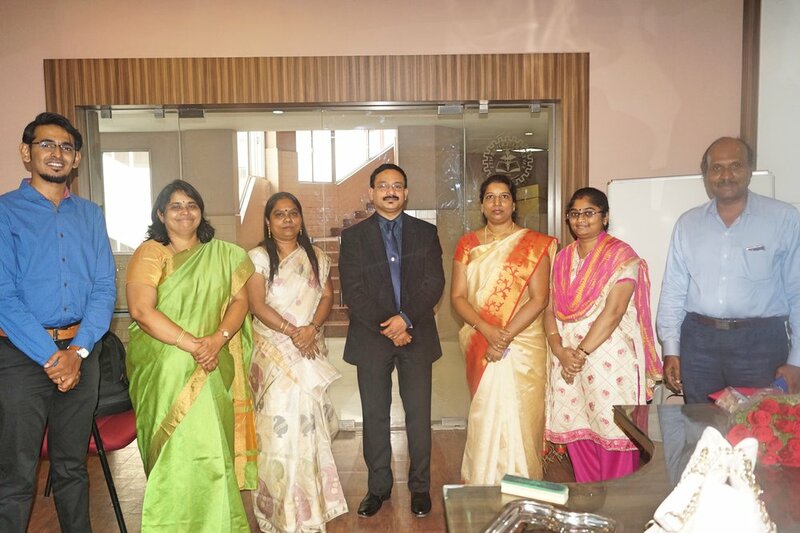 The Department of Microbiology organized a “National Level Hands-on Workshop on Molecular Diagnosis of Antibiotic resistance in Oral Pathogens” in technical Collaboration With Biozone Research Technologies Pvt. Ltd., Chennai from 26th- 29th March 2019. The three-day workshop included wet-lab activities, lectures and group discussions. The work shop was well attended by thirty nine registered delegates including the undergraduate, post graduates and faculties. Antimicrobial resistance is a growing global public health threat. This workshop is an effort to equip researchers and dental practitioners with the recent advances in genomic analysis of antimicrobial resistance. This is an effort to evince the current scenario and method for analyzing beta lactamase gene, biofilm producing gene expressions and efflux pump gene expressions in oral bacteria by gene specific PCR and Real time PCR. The workshop was inaugurated by Dr. Thangam Menon, Retd. 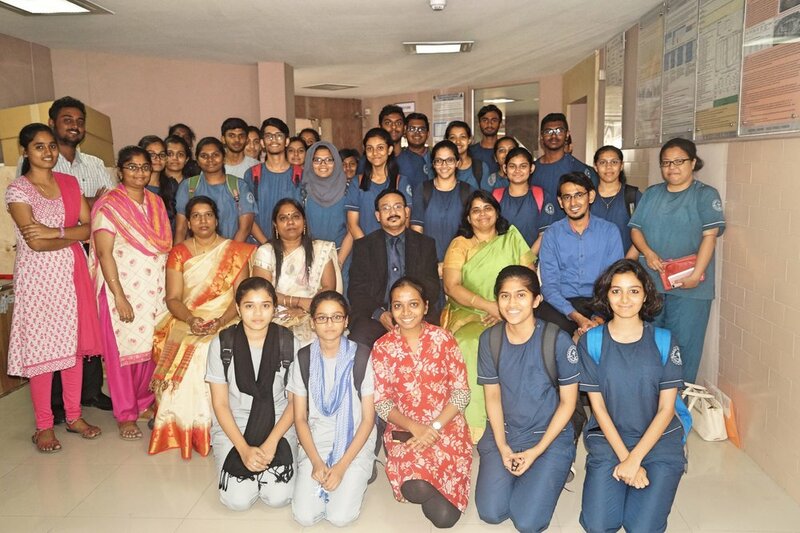 Professor of Microbiology, University of Madras, Chennai, and also delivered a lecture on “Prevalence of antibiotic resistance in the environment: the current scenario”. Hands on training was given on isolation, characterization and study of antibiotic susceptibility pattern of pathogens from clinical samples. The second day of the workshop started with a brief lecture by Dr.Aneesh Nair, on the procedure involved in the extraction of genomic DNA and a note on the working principle of the equipment such as centrifuge, vortex, spectrophotometer etc., Pipette handling, loading the samples into the centrifuge, terms like RCF and RPM, preparation of agarose gel. Dr.Florida Tilton, interacted with the delegates about the DNA extraction procedure and also delivered a lecture on “Molecular methods for the detection of antimicrobial resistance among oral pathogens. Dr.Rex Arunraj delivered a lecture on “Polymerase chain reaction and its application in diagnosis”. His lecture emphasized the techniques on improving the sensitivity and specificity of PCR tool in diagnostic field. On the third day of the workshop participants were trained to perform polymerase chain reaction using specific primers. The students processed their samples with the guidance and allowed to set-up program in the thermal cycler. The PCR products were visualized using an UV transilluminator and were documented in a gel documentation system.